Info Zadar brings You maps, photo galleries, news, traffic info and other usefull information about Zadar, Croatia. Zadar is a city on the Adriatic Sea with a population of 75,082. 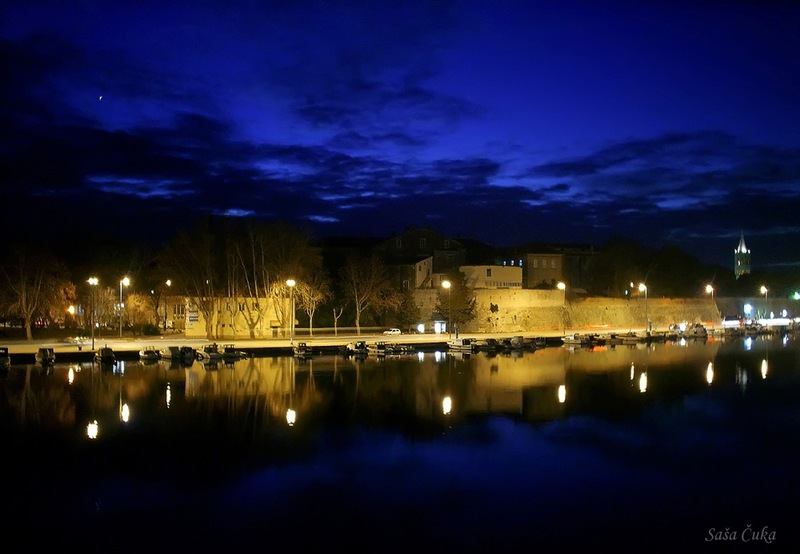 Zadar has mild, wet winters and very warm, humid summers. July and August are the hottest months, with an average high temperature around 30 °C (86 °F) or 29 °C (84 °F). Explore Zadar Photo Gallery (Zadar Beaches, old town etc.) 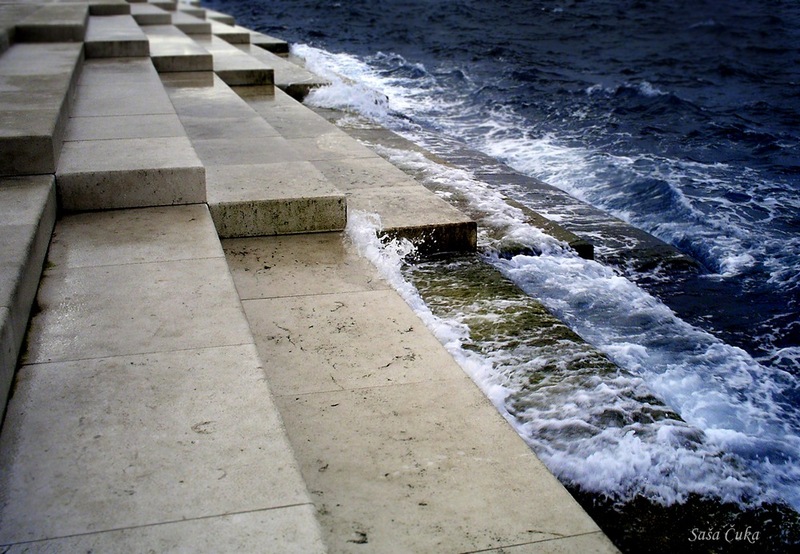 on Info Zadar com and other web galleries. Varius weather forecasts for novice and advanced users. RyanAir, Croatia Airlines, GermanWings, Lufthansa, InterSky, and DanubeWings are operating on routs connecting Zadar with Europe. 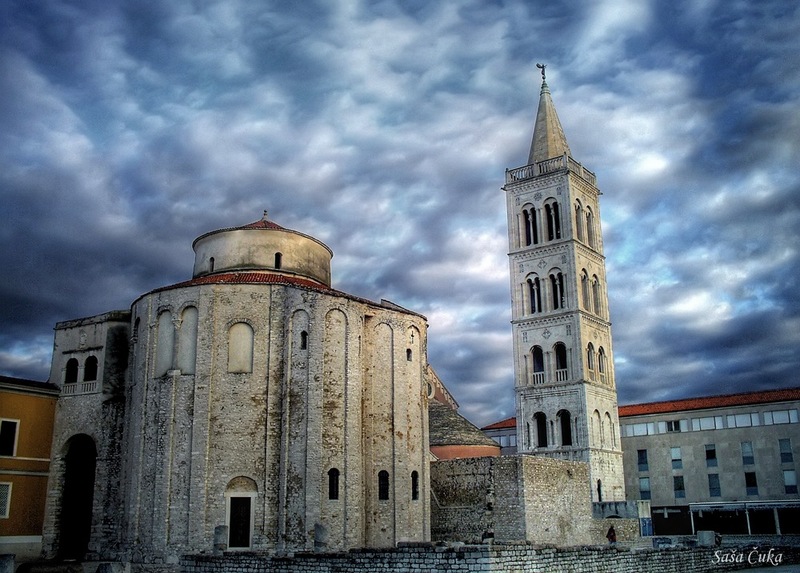 Zadar tourist board has a lots of events in the calendar. Ryanair currently operates 27 Croatian routes, connecting to 7 European countries from 3 Croatian airports (Pula, Rijeka and Zadar, our first Croatian base) and will carry 500,000 passengers to and from Croatia on Europe’s lowest fares in year 2013..